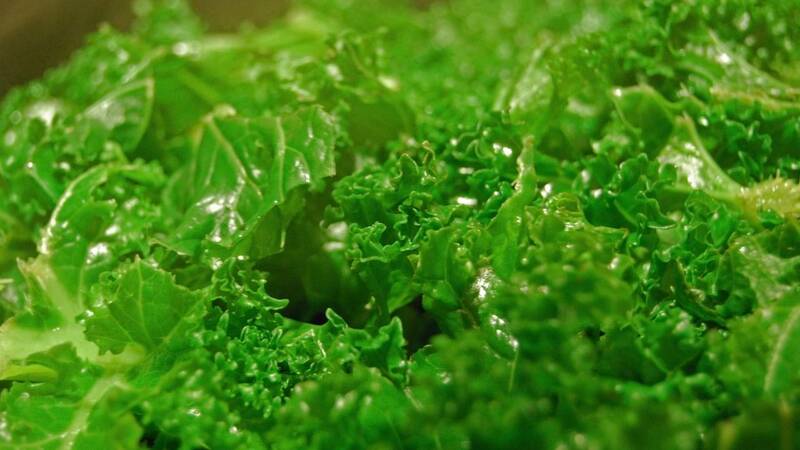 (CNN) - Kale, that popular green of the health conscious, has joined the ignoble list of 12 fruits and vegetables with the most pesticide residues, according to the Environmental Working Group. The last time kale was on the list was in 2009 when it was ranked eighth. Strawberries and spinach took the top two spots again this year, respectively, followed by kale.